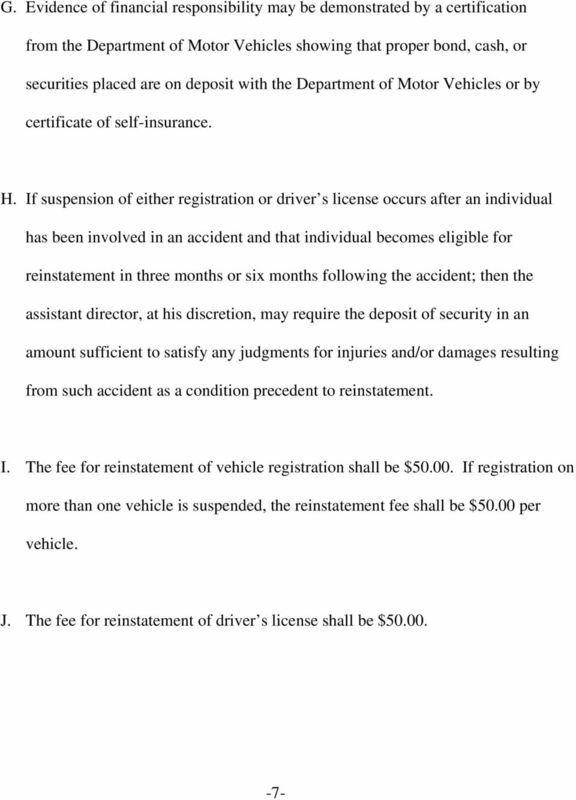 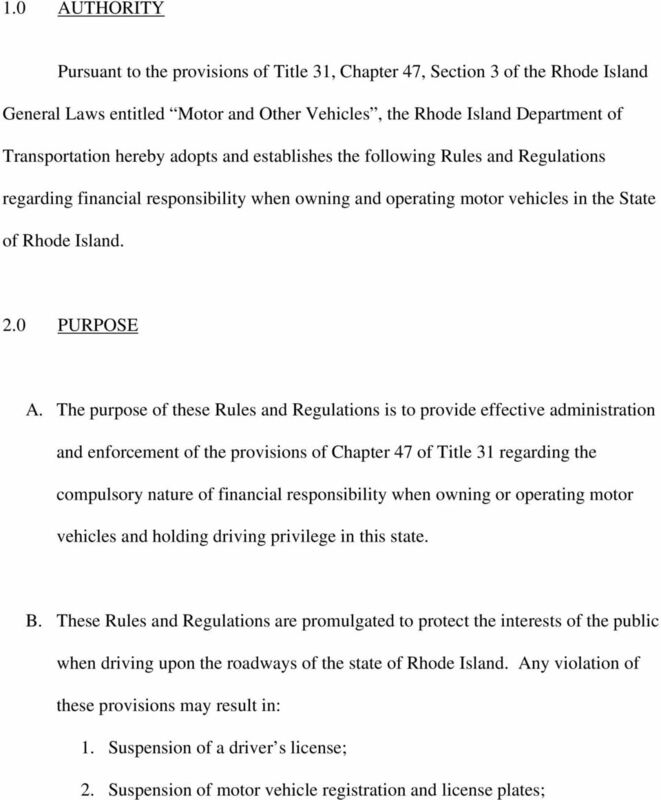 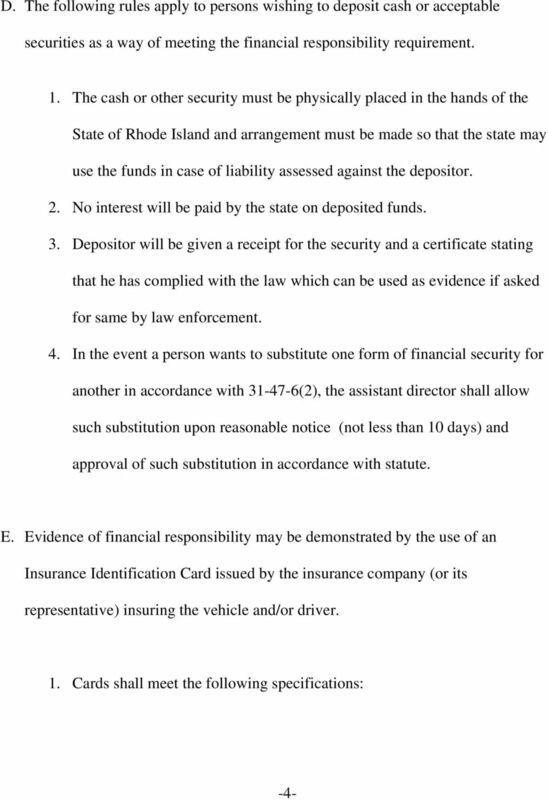 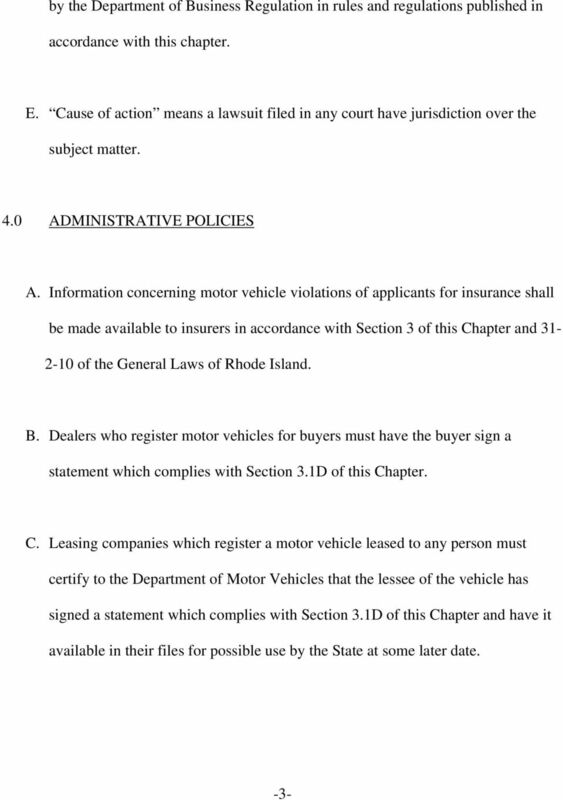 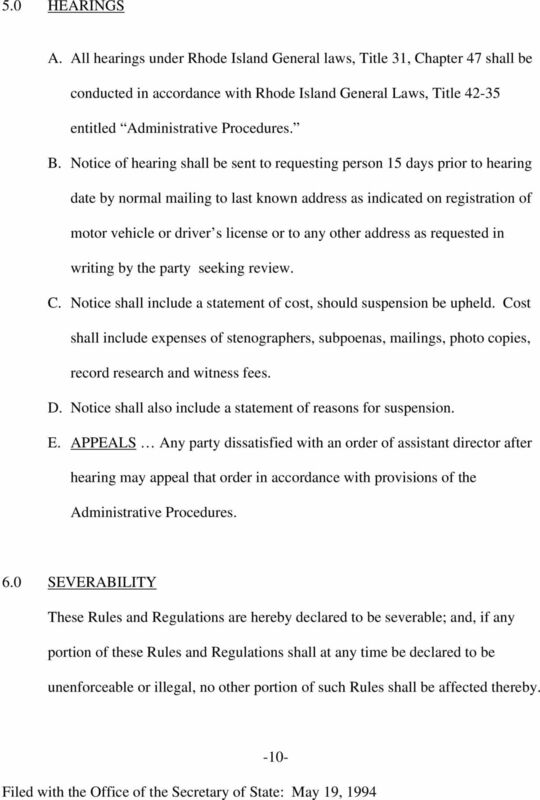 Download "STATE OF RHODE ISLAND AND PROVIDENCE PLANTATIONS DEPARTMENT OF TRANSPORTATION DIVISION OF MOTOR VEHICLES AMENDED RULES AND REGULATIONS RELATIVE TO"
INSURANCE REGULATION 11 SURPLUS LINE BROKERS. 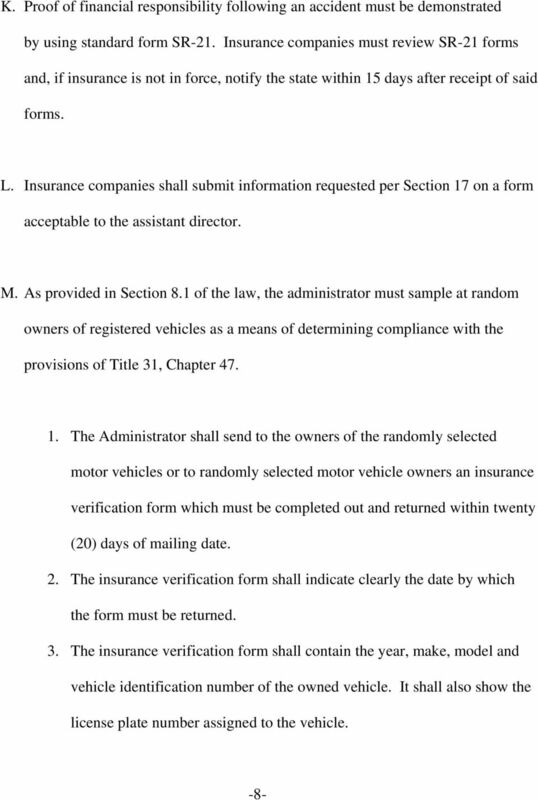 This Regulation is promulgated pursuant to R.I. Gen. Laws 27-3-38 through 27-3-42, 42-14-17 and 42-35-3. 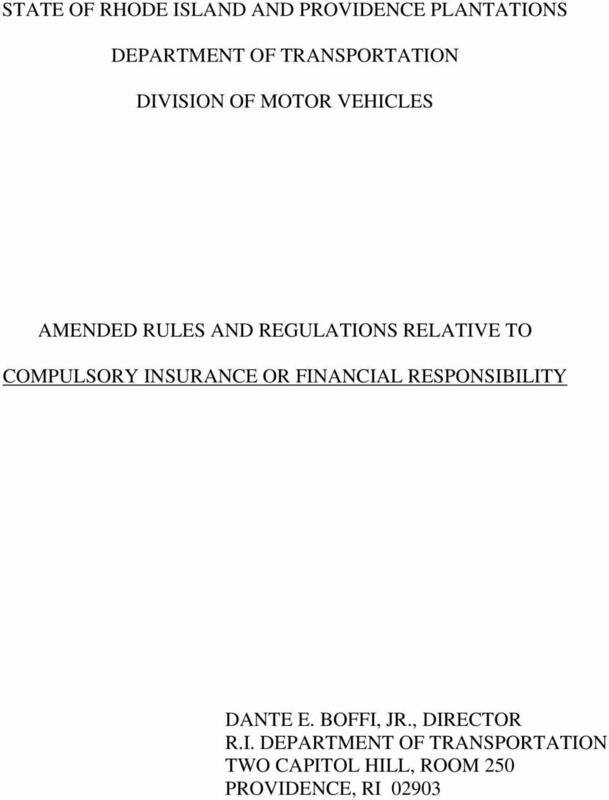 ADOPTED REGULATION OF THE DEPARTMENT OF MOTOR VEHICLES LCB File No. 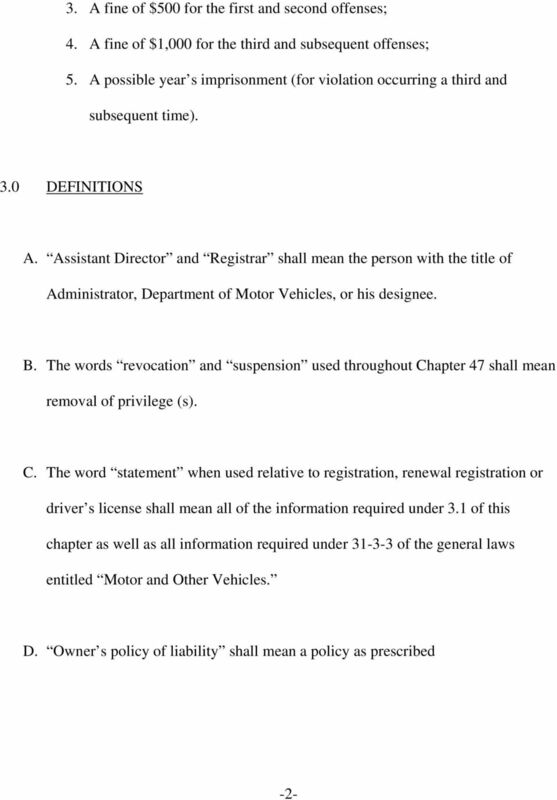 R074-01 Effective November 8, 2001 EXPLANATION Matter in italics is new; matter in brackets [omitted material] is material to be omitted. 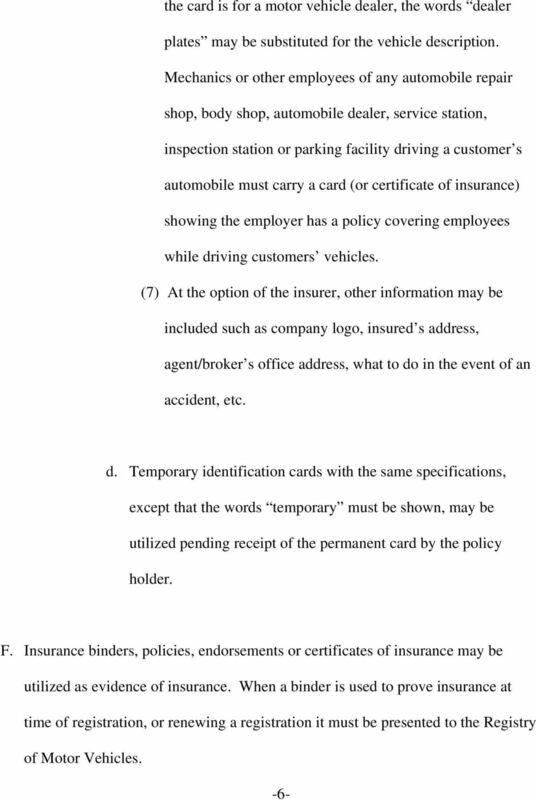 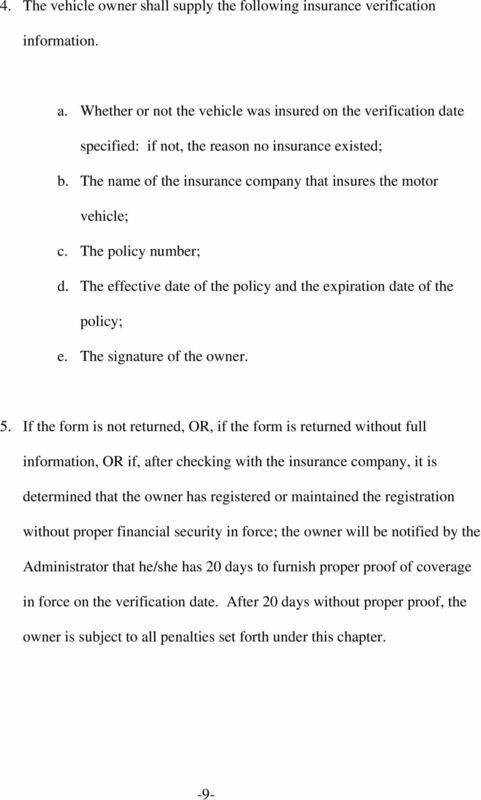 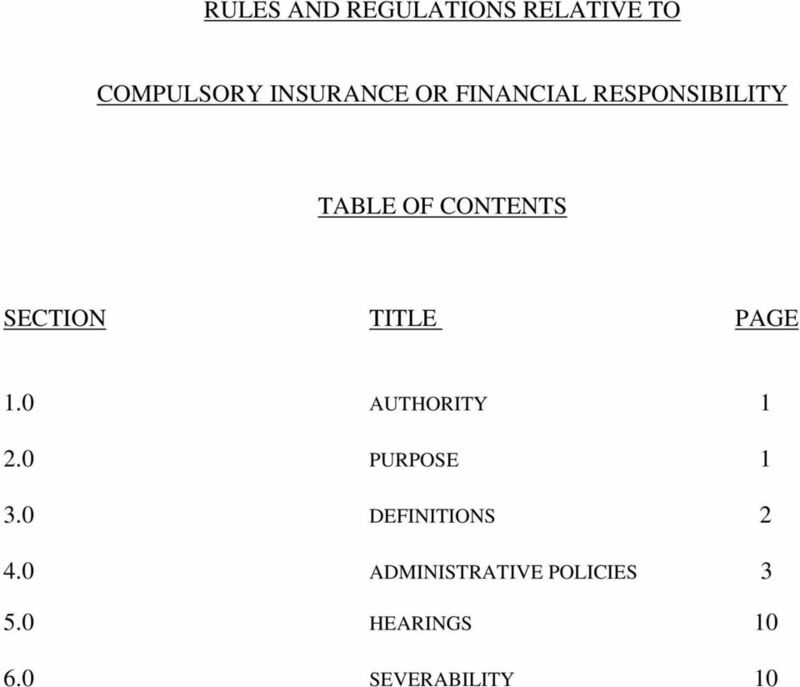 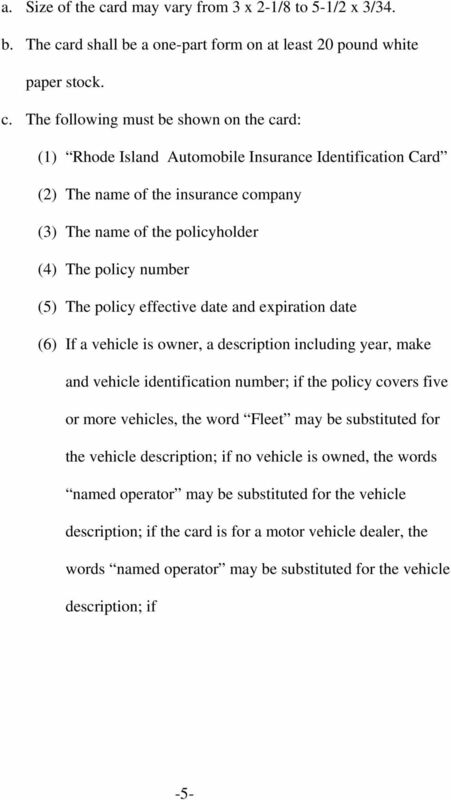 INSURANCE LAWS OBJECTIVES FOR CLASS WHAT IS REQUIRED?